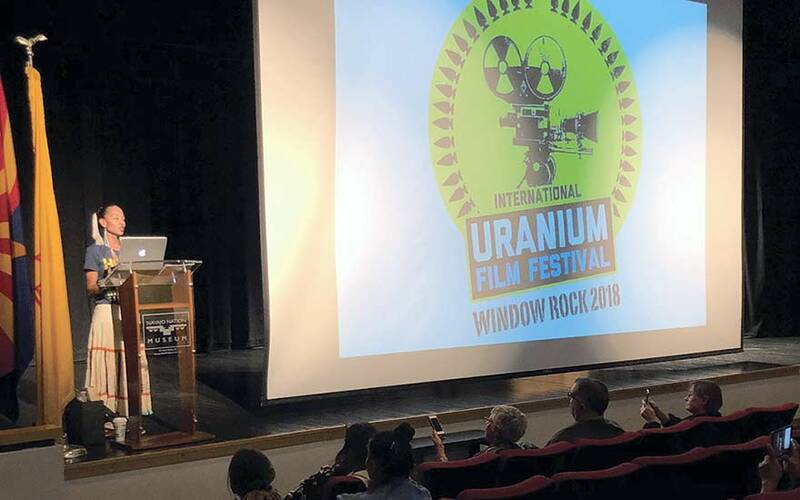 Former Miss Navajo Radmilla Cody speaks at the Uranium Film Festival over the weekend. 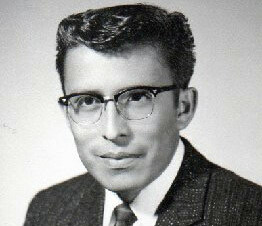 Radmilla Cody cited this tragic point in Navajo history. 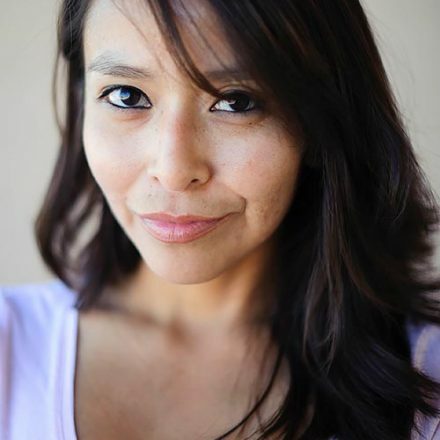 Cody, Miss Navajo Nation 1997-98, had just performed a song for the crowd at the Navajo Nation Museum, who were attending the International Uranium Film Festival, when she began talking about the perils and legacy of uranium mines and radioactive waste on the Navajo Nation. 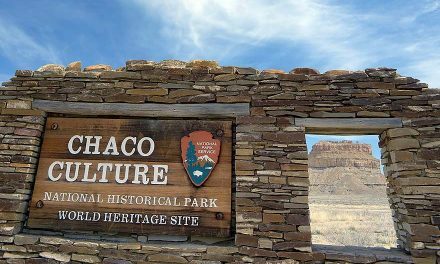 “The toxic sludge poured into the Rio Puerco system,” said Cody.